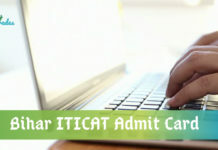 The BITSAT admit card date has been updated after the release of official notification. Below are the tentative dates for hall ticket download. How to Download the BITSAT 2019 Admit Card? The exam conducting authority will not release any hard copy of the admit card. 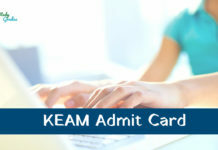 Hence, candidates have to visit the official website and follow the below given instructions to download the admit card. 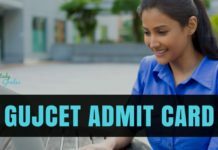 The admit card of BITSAT 2019 will display on your screen. Candidates have to download the BITSAT hall ticket on A4 size sheet and keep it safe till the completion of admission process. In case of any misprint or discrepancy, candidates are suggested to immediately contact the officials to get it rectified before the examination date. Stay Connected With StudyGrades for Latest Updates on BITSAT Admit Card 2019!